Posted by Administrator on January 25, 2019. With apologies for paraphrasing the Canadian National Anthem as the title, we make no apologies for the outstanding Rugby Canada has produced throughout history. Although some might argue that Canadian Football is the more watched sport, Rugby has extremely high participation especially in Vancouver Island and British Columbia. With different forms of football already being played in Canada since the 1820’s, the Rugby variation started being played by British settlers in the 1860’s in Halifax, British Columbia and Nova Scotia. 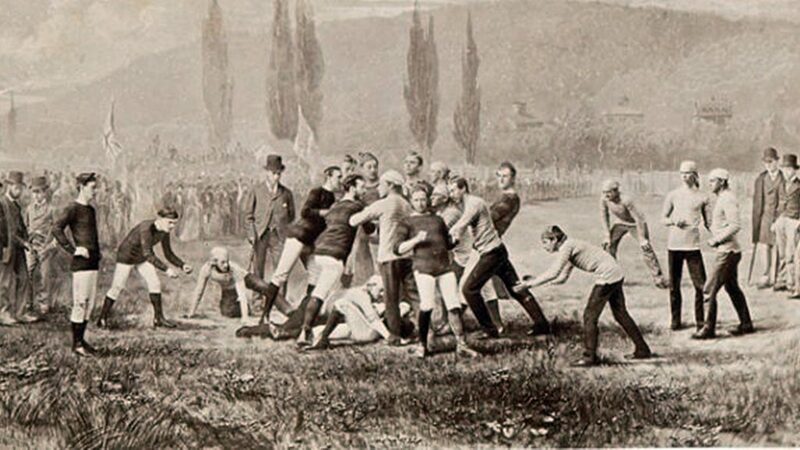 The first recorded game of Rugby was played by stationed soldiers of the artillery regiment in Montreal in 1864. Trinity College and McGill University are recorded as early civilian institutions to play Rugby, although the first recorded Rugby game to be played in British Columbia was between Army and Navy in 1876. In 1902, a Canadian XV already toured the British Isles and British Columbia Rugby traveled to California to play the All Blacks in 1908. The onset of the first and second world wars reduced the number of games being played and it was in 1958 that the Carling Cup was set up as a national Cup Competition. British Columbia retained the cup until Ontario took it from their grasps in 1971. Since then, Canadian Rugby has consistently raised its standards to its current Tier Two status, consistently competing in every single Rugby World Cup since 1987. 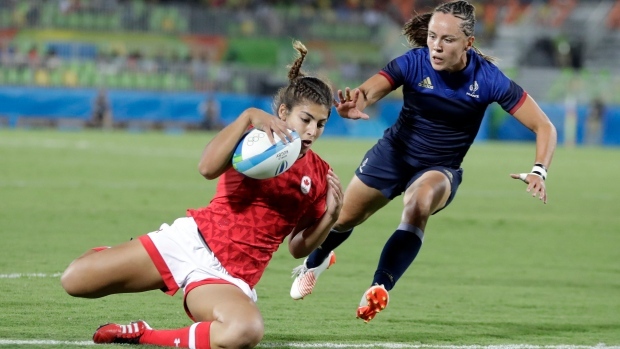 Not to be outdone, the Men’s and Women’s Sevens teams continue to shine with exceptional players such as Brittany Benn, Bianca Farella and Kayla Moleschi as well as household names Harry Jones and Nathan Hirayama giving top performances in the World Sevens Series. 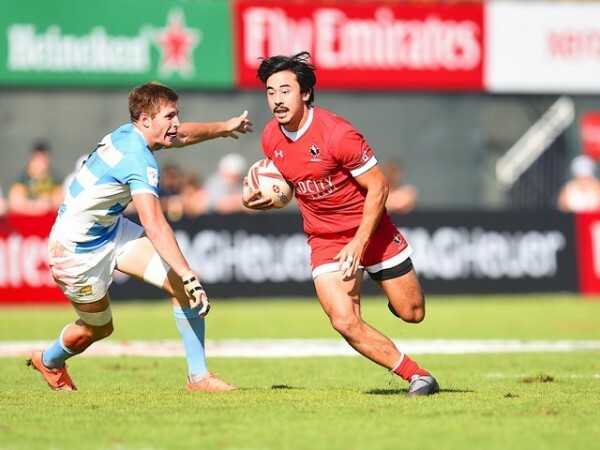 With the domestic Canadian Rugby Championship, CDI Premier League in British Columbia as well as the Ontario Arrows expected to join the Major League Rugby competition in 2019, Canadian Rugby clubs and Rugby Canada look set to continue their status as a major powerhouse in the Game. 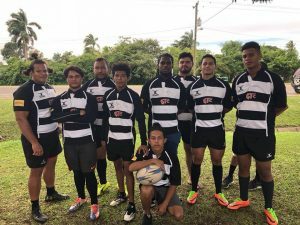 British Columbia Bears: Founded in 2009 to compete in the America Rugby Championship, they were undefeated in round robin play and only lost to the Argentina Jaguars in the final. 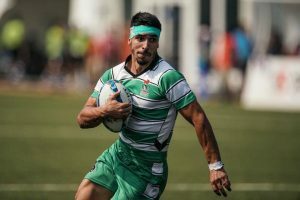 The Bears have won two Canadian Rugby Championships (2009 & 2017) and notable players include Nathan Hirayama, Noah Barker and Phil Mack. Prairie Wolf Pack: Located in Calgary, Alberta, the Wolf Pack represents the Prairies region in the Canadian Rugby Championship. Notable players include Andrew Tiedemann and Nanyak Dala. Ontario Blues: Representing Ontario, this team includes Canadian international players such as Andrew Ferguson and prop Djustice Sears-Duru. 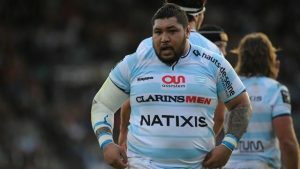 They have won the Canadian Rugby Championship six times including four straight from the 2011 to the 2014 season as well as in 2016 and 2018. The Rock: One of the coolest names ever for a Rugby team, The Rock is based in St. John’s, Newfoundland & Labrador. Their players come mostly from Canada’s Eastern provinces of Quebec, New Brunswick, Nova Scotia, Prince Edward Island and Newfoundland & Labrador. 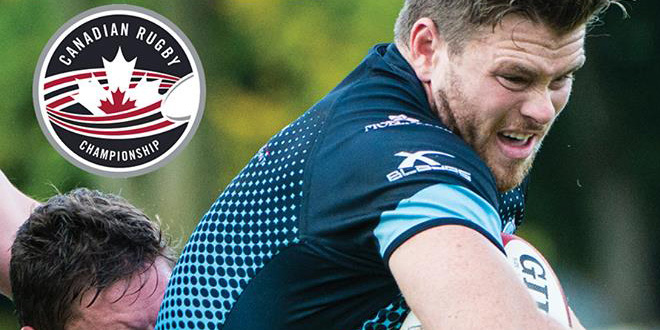 With notable players Ciaran Hearn and prop Frank Walsh, The Rock made it all the way to the Canadian Rugby Championship Final in 2018 only to be pipped by the Ontario Blues 22-17.